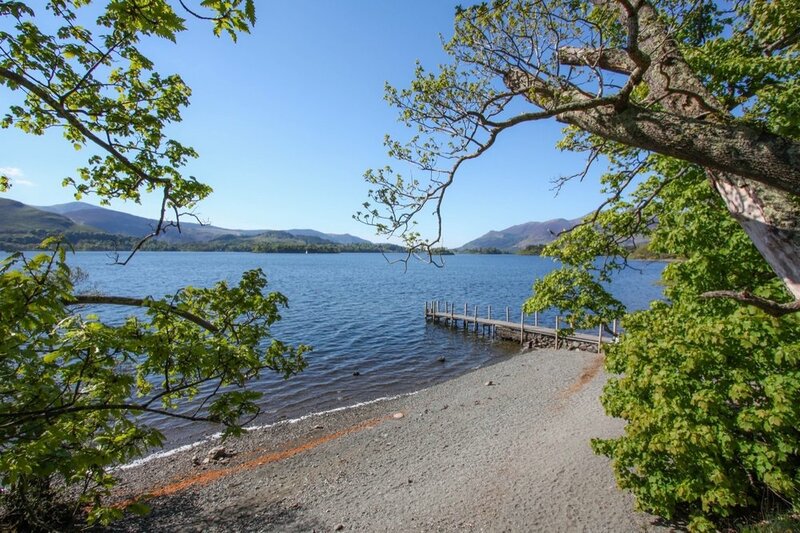 Situated in the picturesque Borrowdale Valley, close to the shores of Derwentwater, Mary Mount is 2½ miles from Keswick along the B5289. All rooms have similar facilities; they are en-suite with a bath or shower and have colour televisions and tea making facilities. All rates are based on a minimum two night stay & include V.A.T. No service charge is added. All rates are per room, per night Bed & Breakfast, based on two adults per room. VAT is included. No service charge is added. Children sharing with 2 adults are £20.00 per night (12 years and under). Weekends have a minimum of 2 nights. 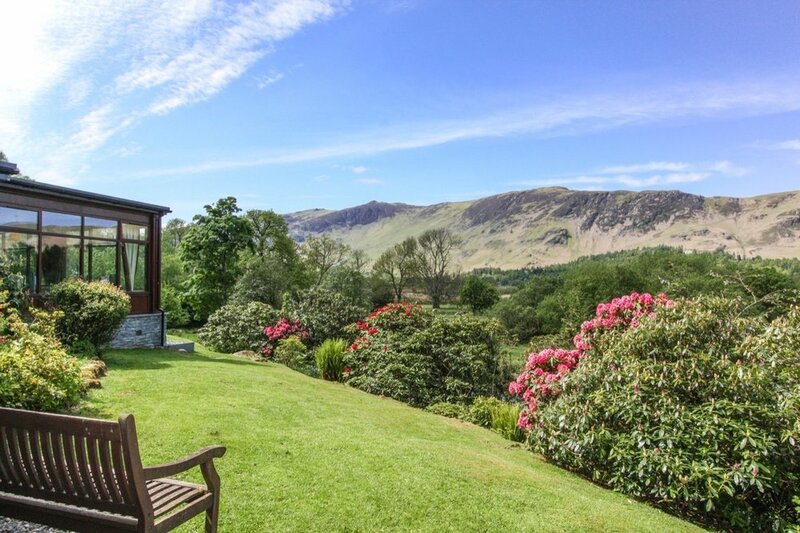 Bank Holiday weekends have a minimum of 3 nights (each night at Fri-Sat tariff). Dogs are welcome in selected rooms only, by arrangement. Single occupancy of double rooms by arrangement. Special offers are often available during the winter months. Please ask. A letter or e-mail of confirmation with a £50.00 deposit per room is required with each booking. Rooms cancelled 14 days or less prior to the arrival date, are liable for the full cost of the booking, unless we manage to re-let the room or rooms.